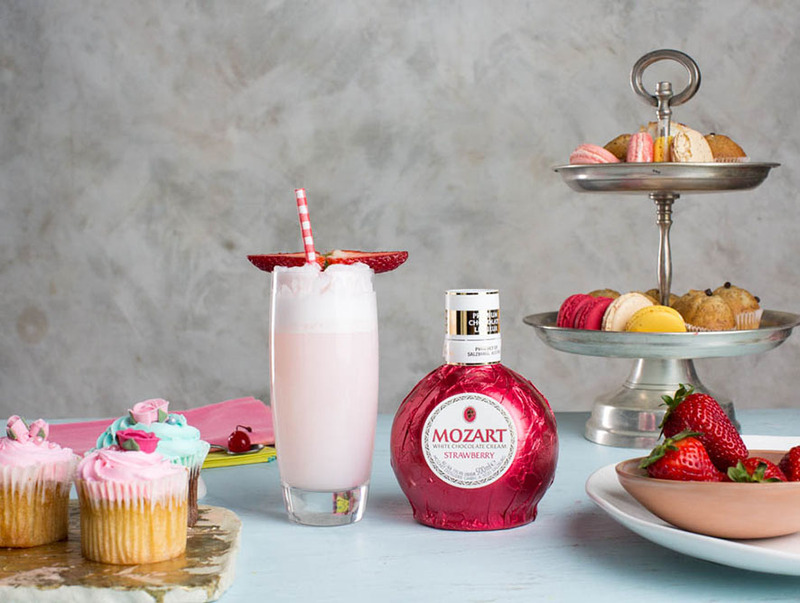 Mozart Strawberry is an unique combination of high-quality chocolate and delightful fruit-taste. 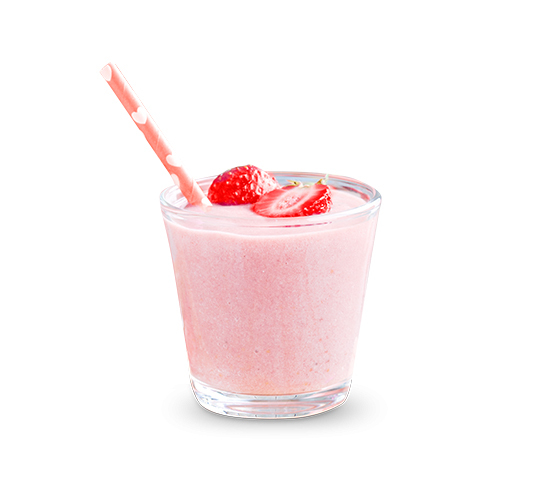 With the refreshing taste of natural strawberry and white chocolate. Add to that a hint of Th Botanist Gin and you get a delicious summer cocktail. 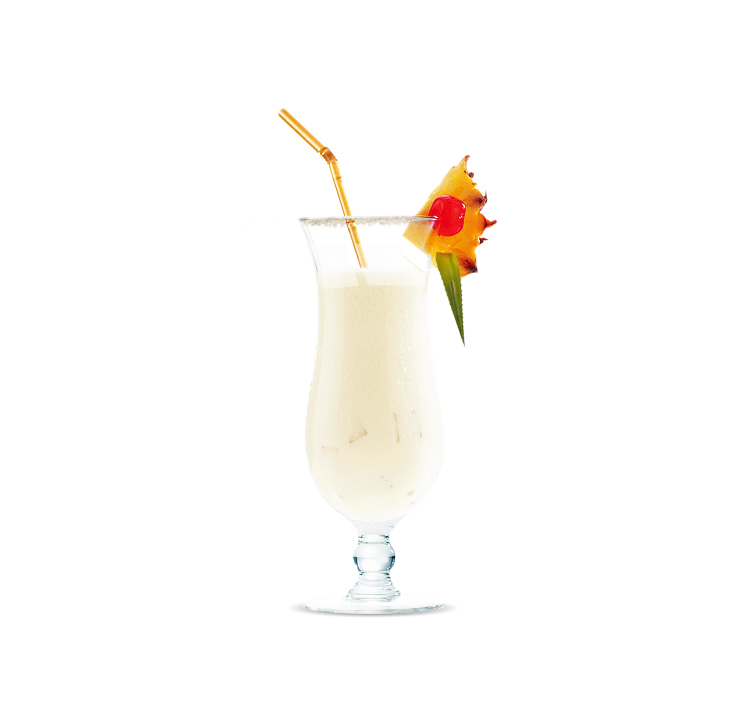 Add Mozart strawberry, Botanist Gin, lemon juice, sugar syrup & egg white & ice to a shaker and shake well. 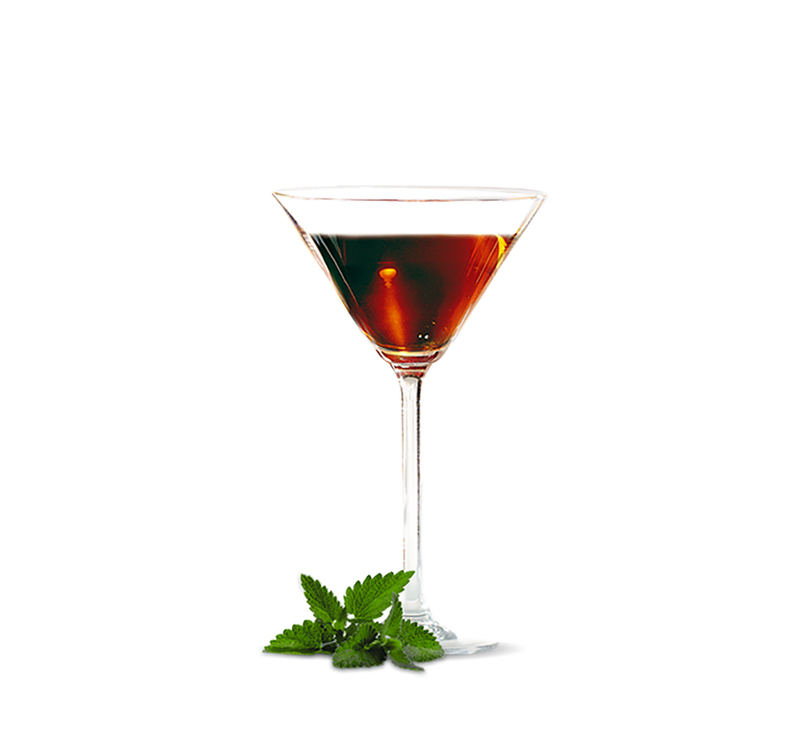 Strain the ingredients into a tall glass without ice. Top with soda & garnish with a fresh strawberry. For a sweeter version, top with lemonade and add ice cream. Or for a delicious dessert, pour Mozart straight over ice-cream.